Simply the best option for riders who experience unwanted vibrations through the handlebars. TechnoGel is cut able and reusable. Simply put it has the durability and feel for riders who want to go long with comfort. 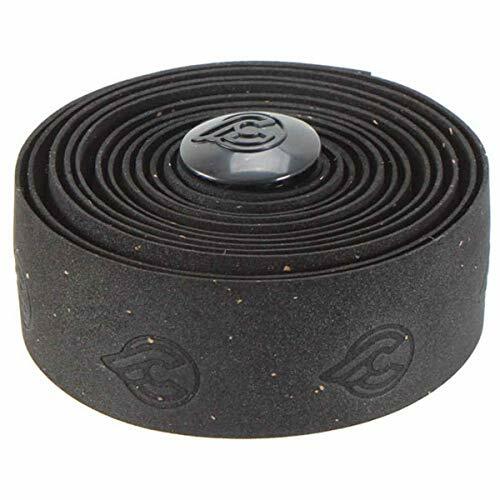 Fi'zi:k's Bar: Gel is made of TECHNOGEL pads that are placed on the handle bar, then wrapped with bar tape to help absorb shock. 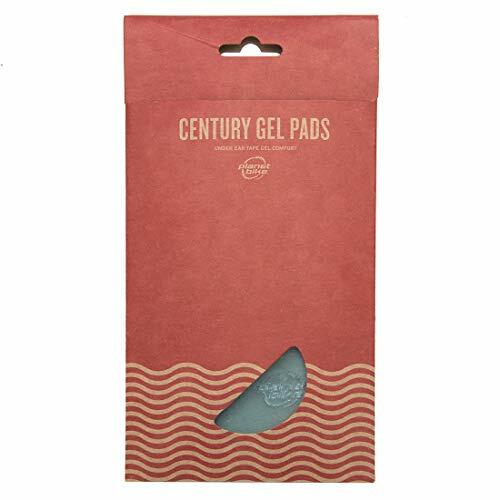 The pack includes 4 pieces of cut to fit bar: gel that will allow it to fit all bar sizes. 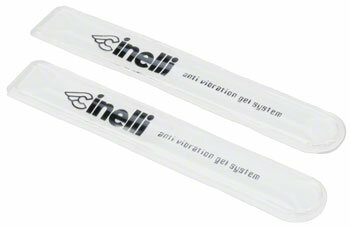 Gel pack Anti Vibration System pads for the drops and flats of the bar. Mounts under the tape to provide extra road damping. Fits most 2001+ Cinelli bars (can retrofit other bars). 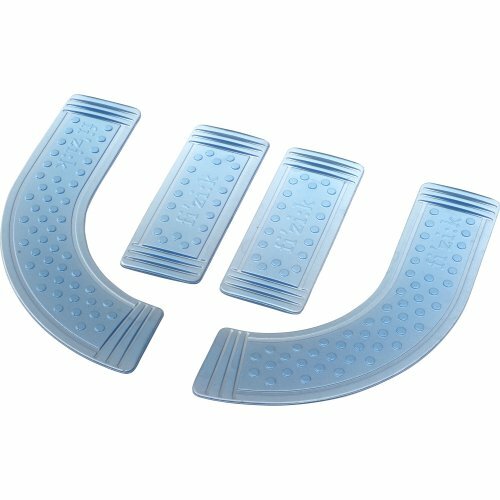 Gel Anti Vibration System is a special shaped padding made of “Technical Gel” which can be placed on the inner side of the drops to dampen vibration for a more comfortable ride. 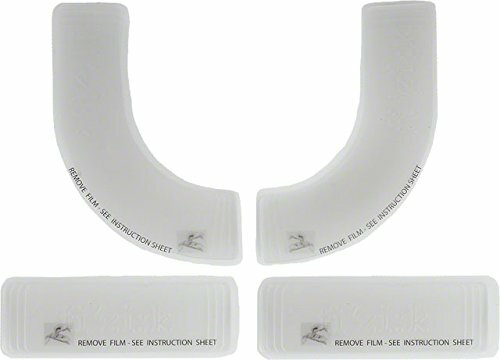 Sold in sets of two to pad one complete drop bar. 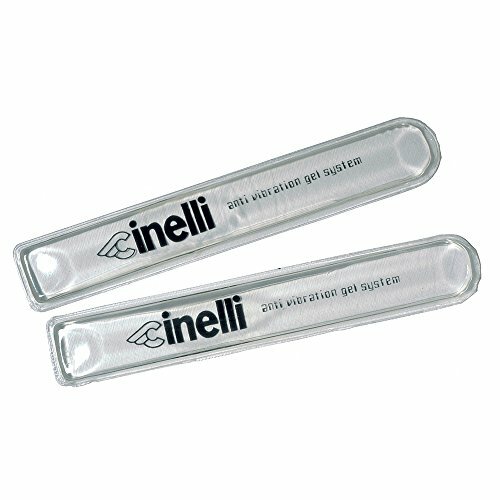 The Cinelli Gel Cork tape offers the classic style and grip of regular Cinelli Cork tape, but with a thin layer of VibraSorb® gel to provide superior shock absorbing properties for greater comfort. Heat-proof to 60°C, highly elastic, and available in assorted colors. Perfect for endurance road rides, gravel grinders, or anyone wanting extra comfort on the bike. Weight: 71g. 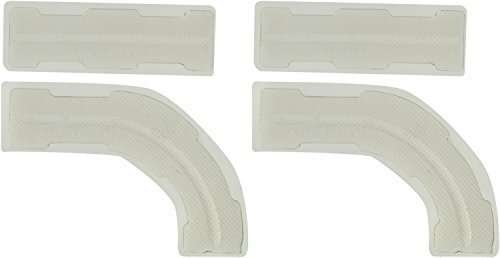 Want more Gel Handlebar Pads similar ideas? Try to explore these searches: Childrens Allergy Solution, Brass Metal Headboard, and Blue Mineral Eye.